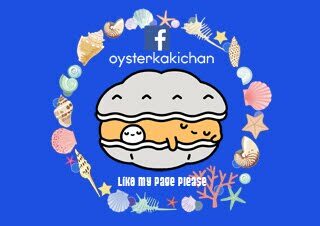 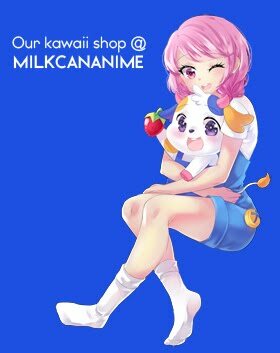 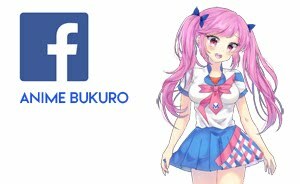 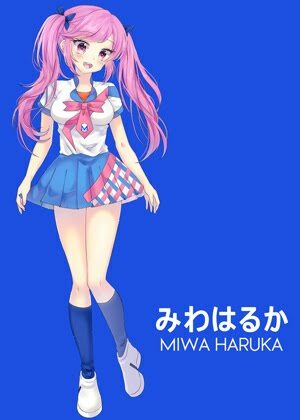 Hello and welcome back, fellow cosplay and merch lovers! 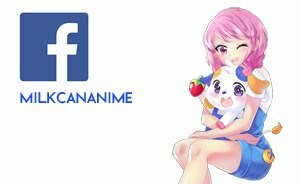 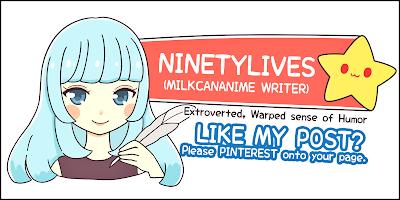 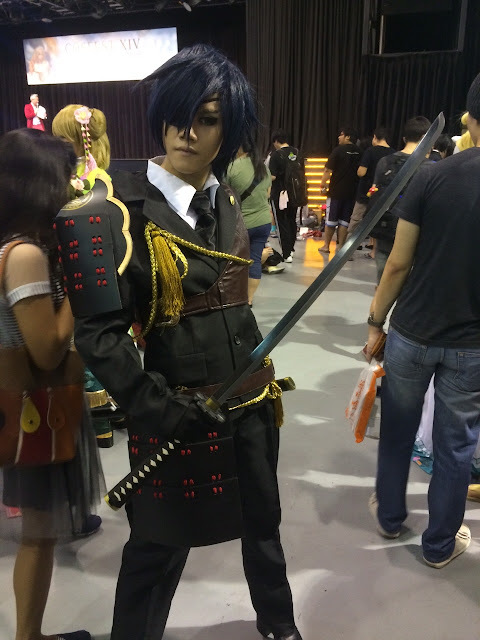 As you guys should know, Cosfest took place over last weekend, and since it clashed with Icexpo, I had to expend my entire weekend going for both events: Icexpo on Saturday, and Cosfest on Sunday. 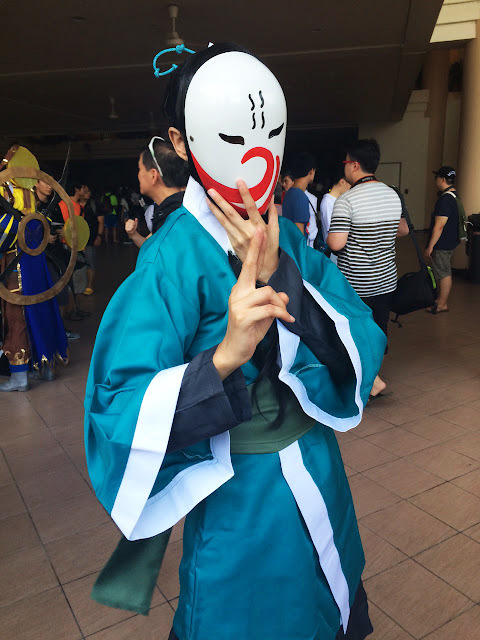 It was definitely possible to go for both events in the same day, Icexpo first, then bump over for Cosfest, but I had plans to cos and wasn't really willing to walk around in the morning with a full face of makeup and costume in Singapore's heat. 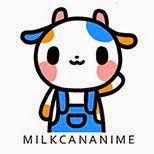 Not to mention I would have to wake up extra early to do my makeup. 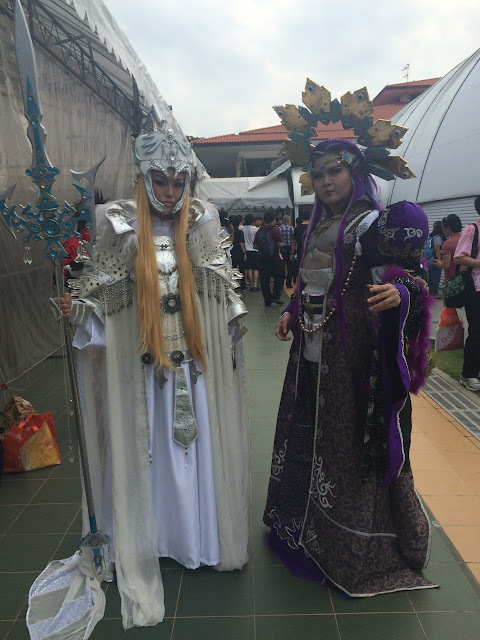 Cosfest is and I hope always will be at Downtown East, which is great news for east siders. 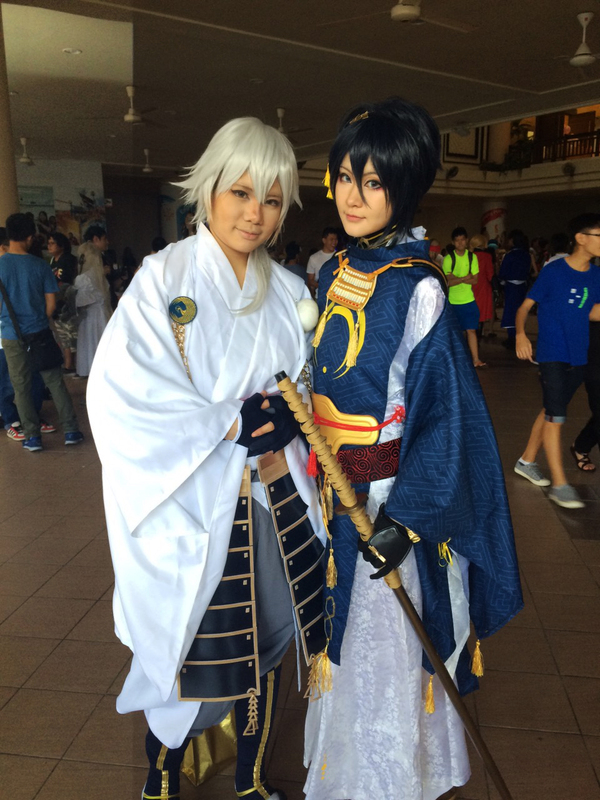 I met my friend around 3pm for Cosfest, and honestly we were quite afraid that most cosers might have already been making their way home, but thankfully not! 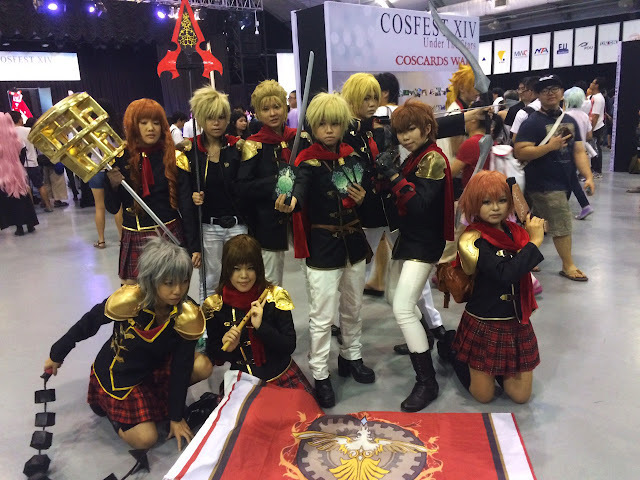 We spotted many different cosers from many different fandoms, and they were all super amazing. 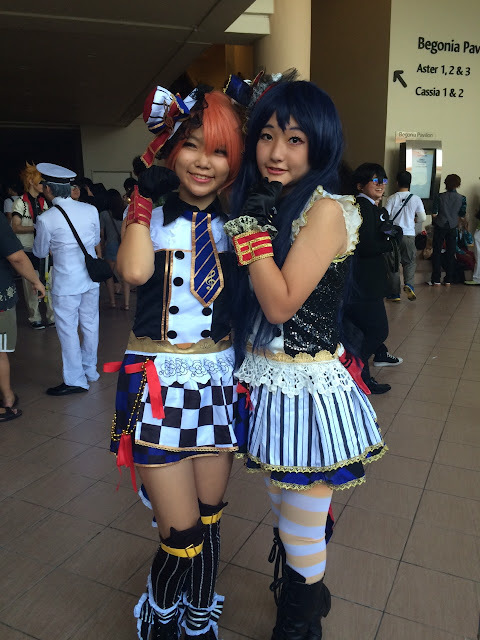 Their makeup game is super strong, seeing as mine has all but melted off by the time I got to Cosfest! 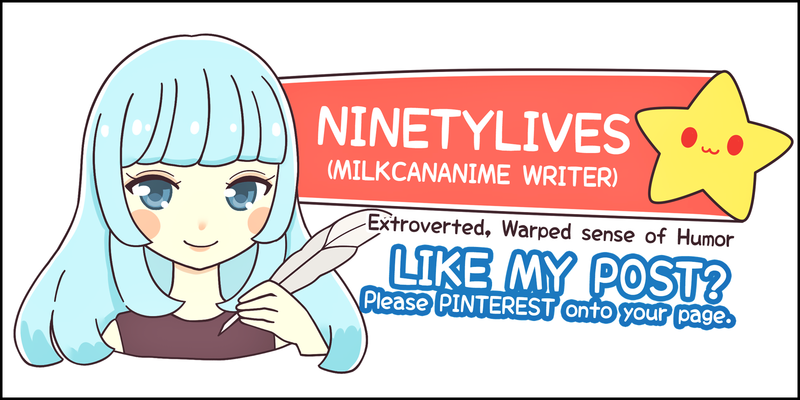 And considering the fact that I don't even live that far away.. 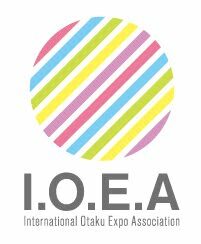 Anyway, a little heads up: EOY is up next, on the 15th and 16th Aug at Marina Barrage, 10am to 7pm. After that would be STGCC on the 12th and 13th Sept at MBS! 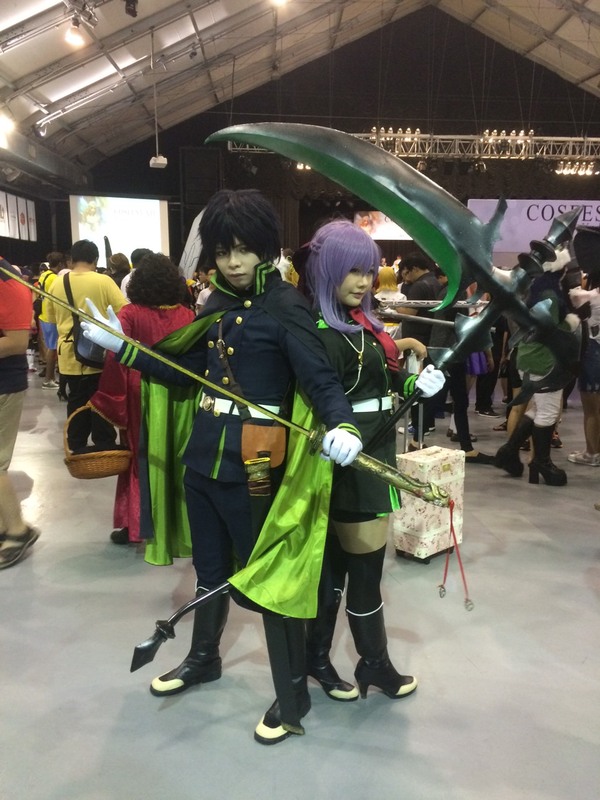 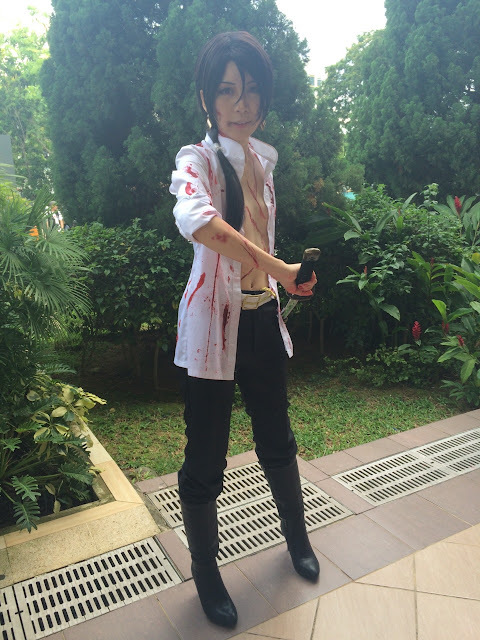 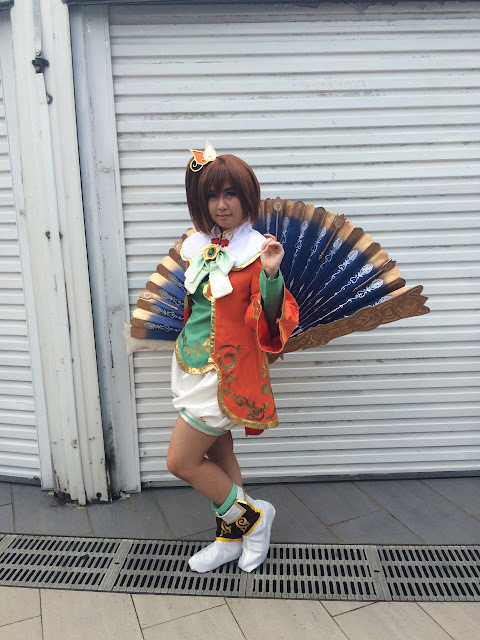 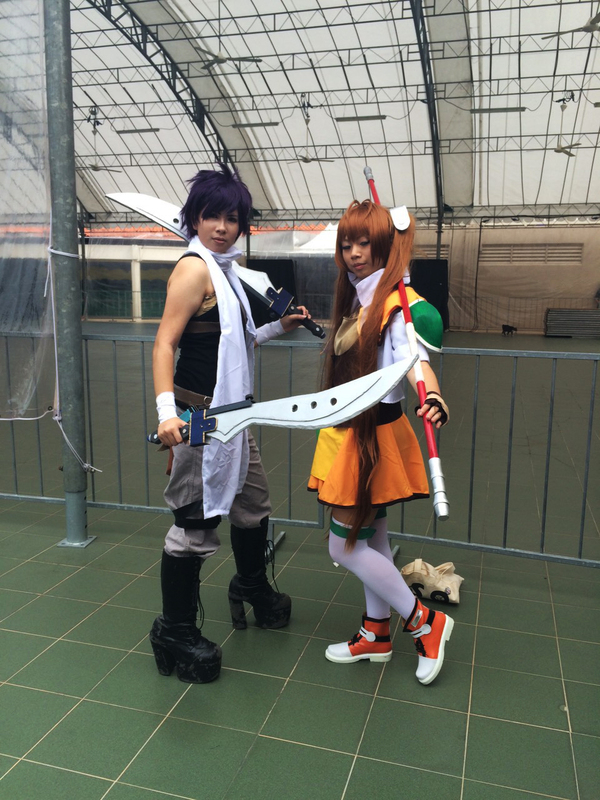 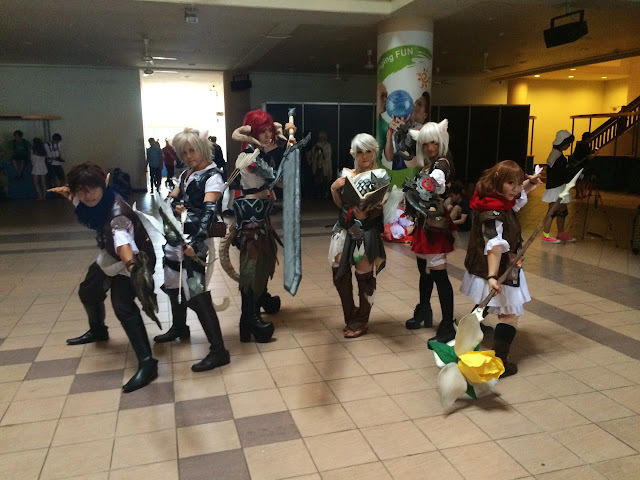 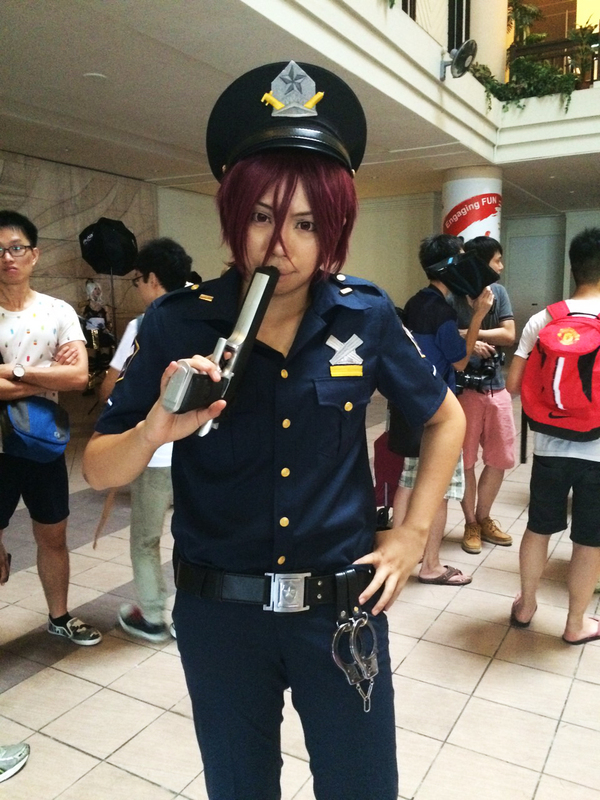 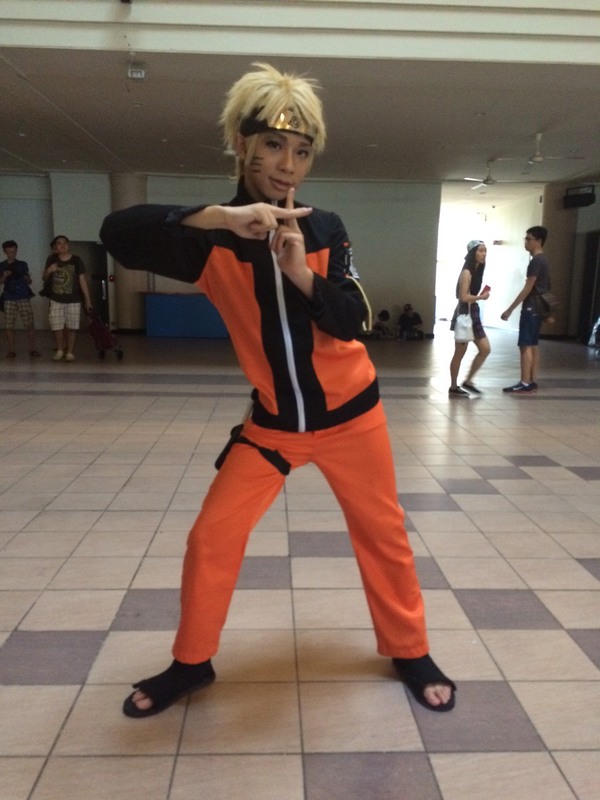 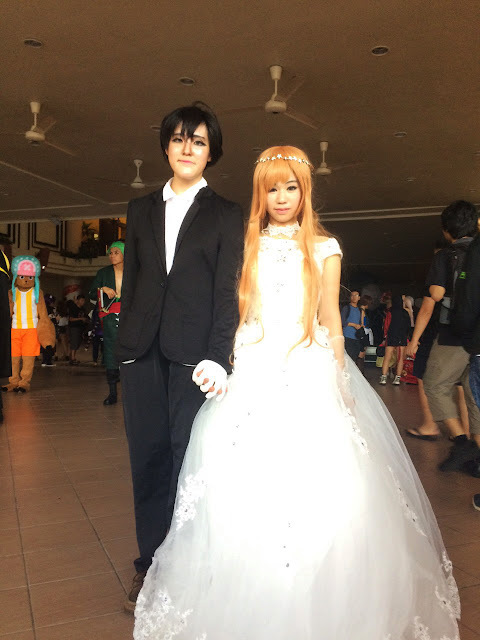 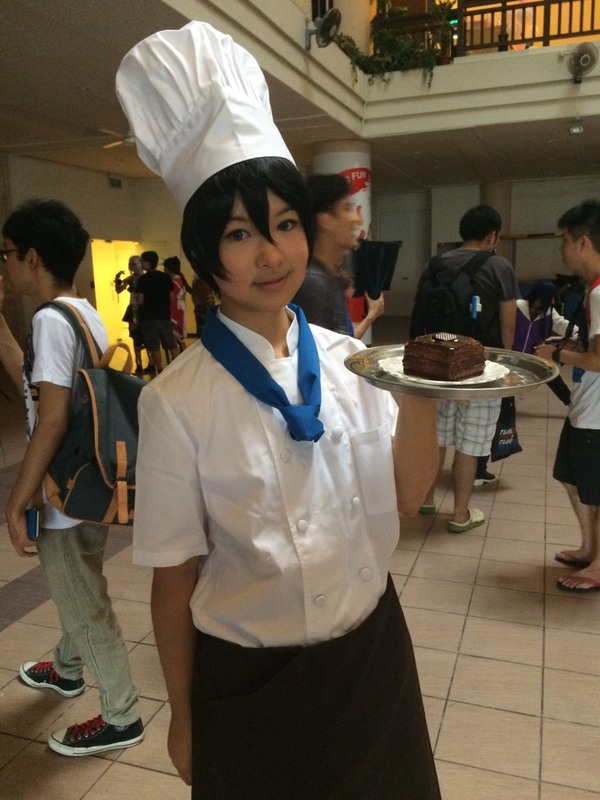 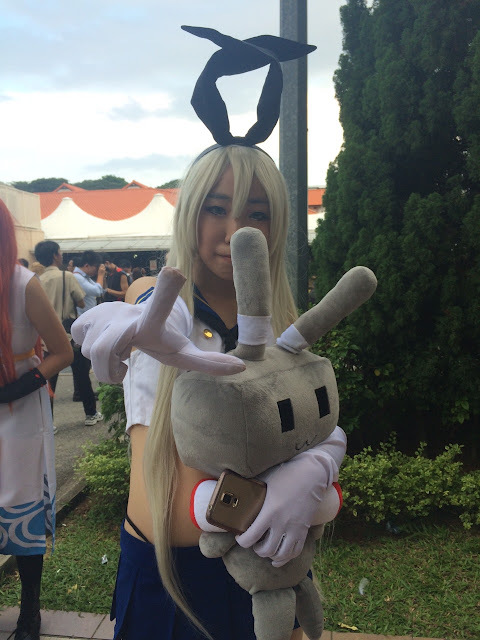 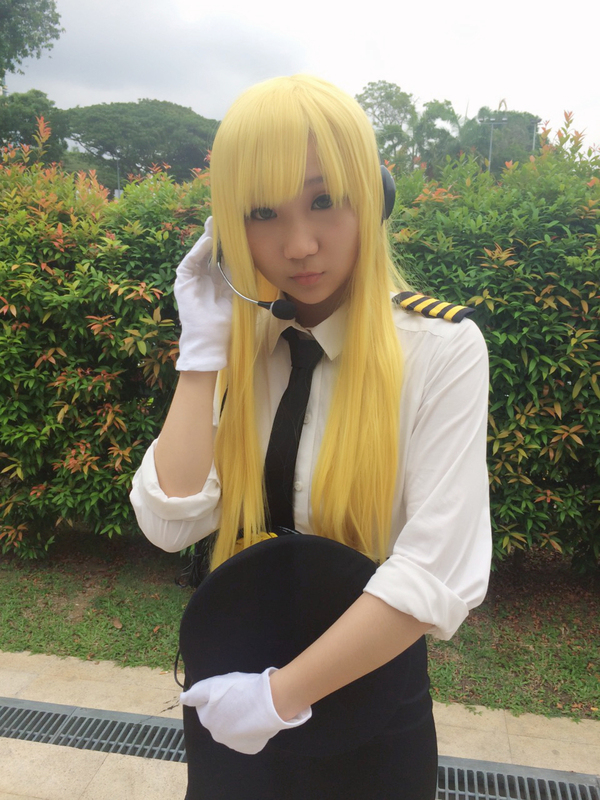 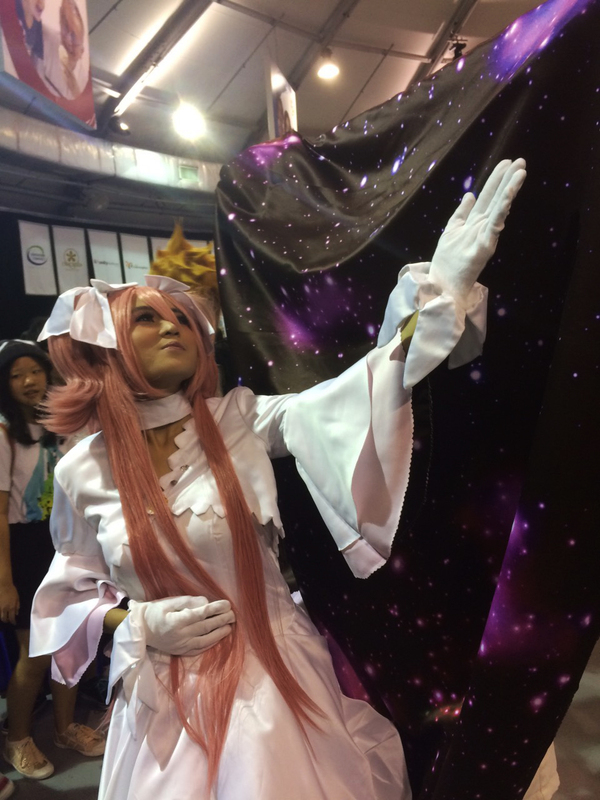 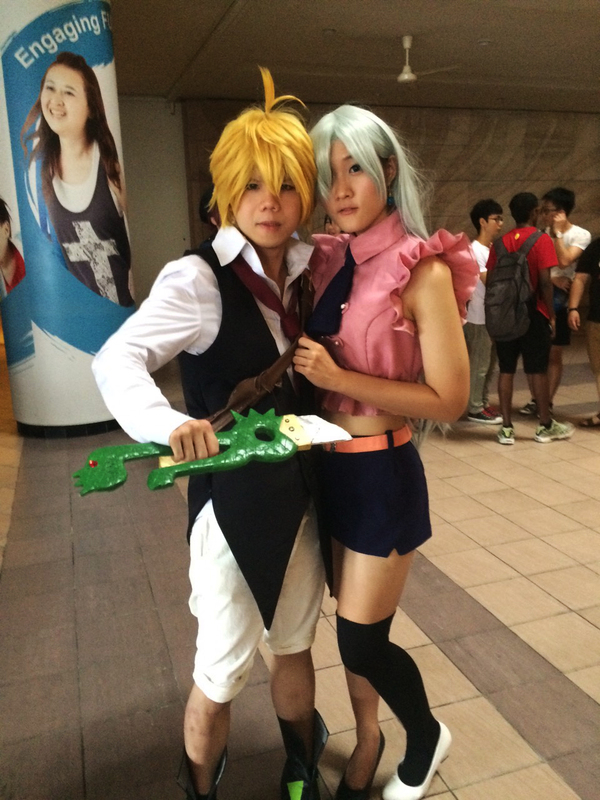 No Comment to " Cosfest 2015 "